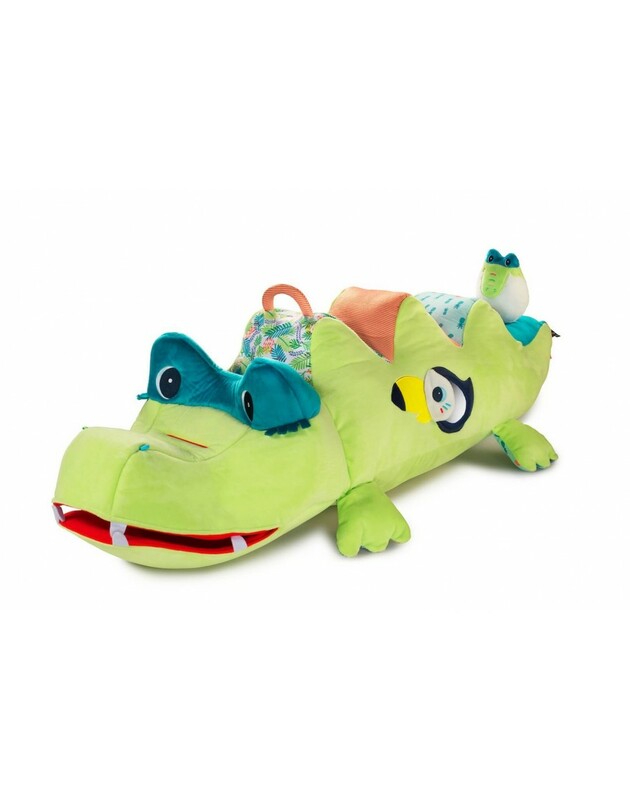 Lilliputiens Anatole crocodile the treasurer, cool cuddles and dolls| FREE DELIVERY Benelux - Large choice Lilliputiens at Grote Schatten. 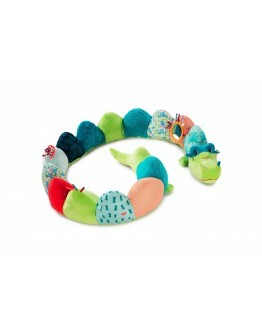 Anatole the crocodile who can store treasures in his big muzzle is a big hug from Lilliputiens. 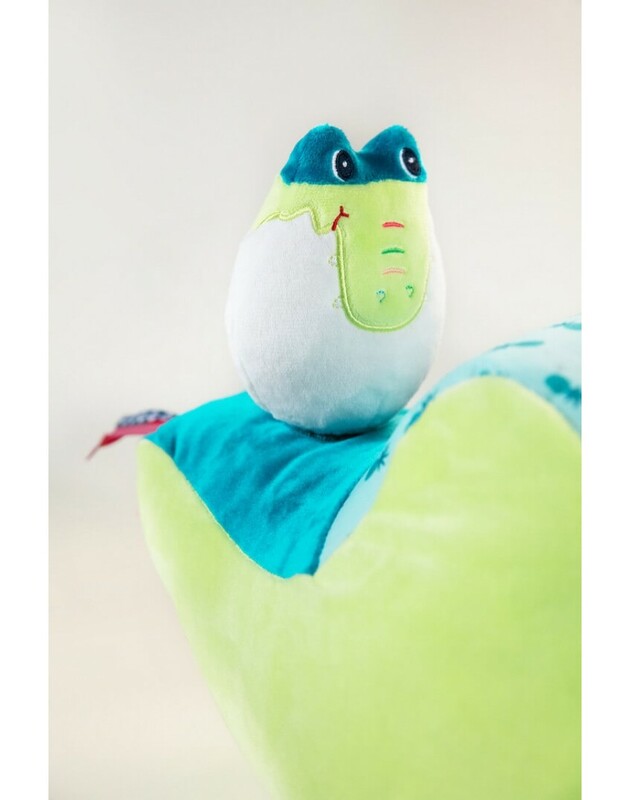 This funny crocodile named Anatole is a colorful and big hug that soon becomes your little one's greatest friend! What is so nice about Anatole? A lot, yes you can hide everything in it, ... have you lost something? 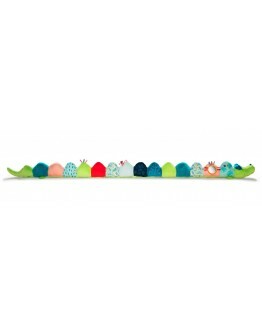 Quickly search in his big mouth because there is the big storage place. 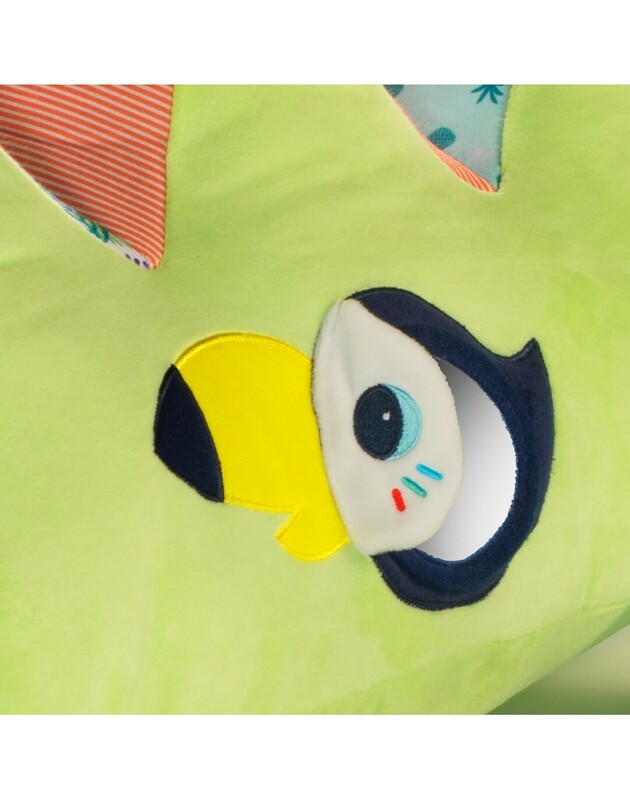 With Anatole you can experience a lot of fun because he makes many different sounds. 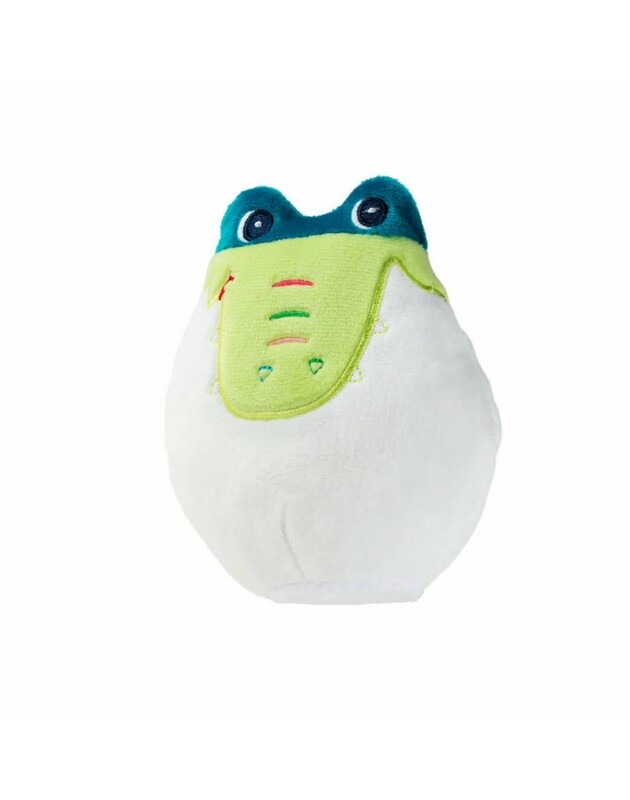 He can rattle, ring, crackle, and you can flip yourself. 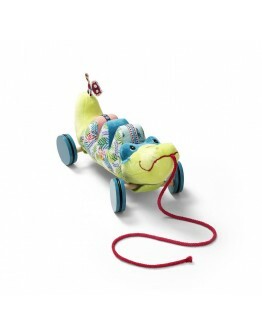 For more fun, jump on Anatole the crocodile's back and wobbly back and forth, but hold on to the handle! Before you know, Anatole jumps back into the lake. 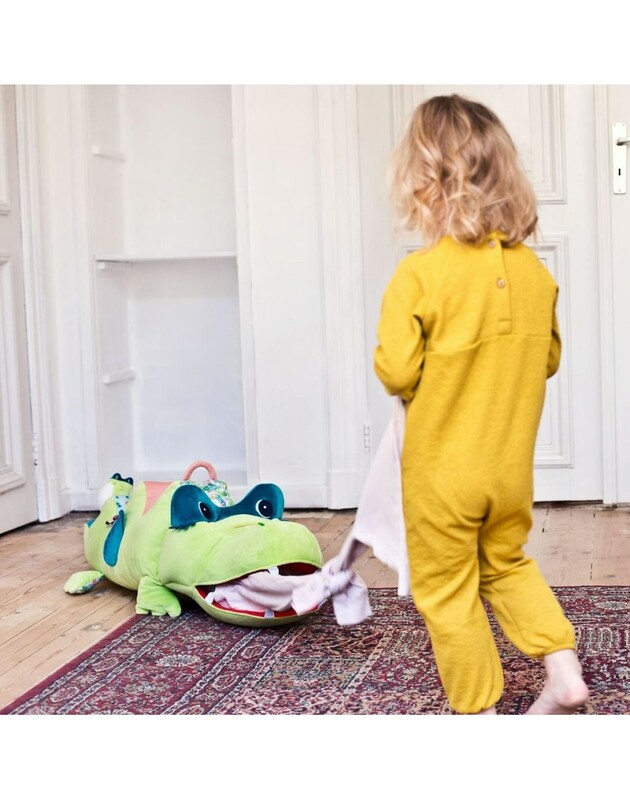 The crocodile Anatole fits nicely with the edge protector Anatole and the walking crocodile Anatole of Lilliputiens. 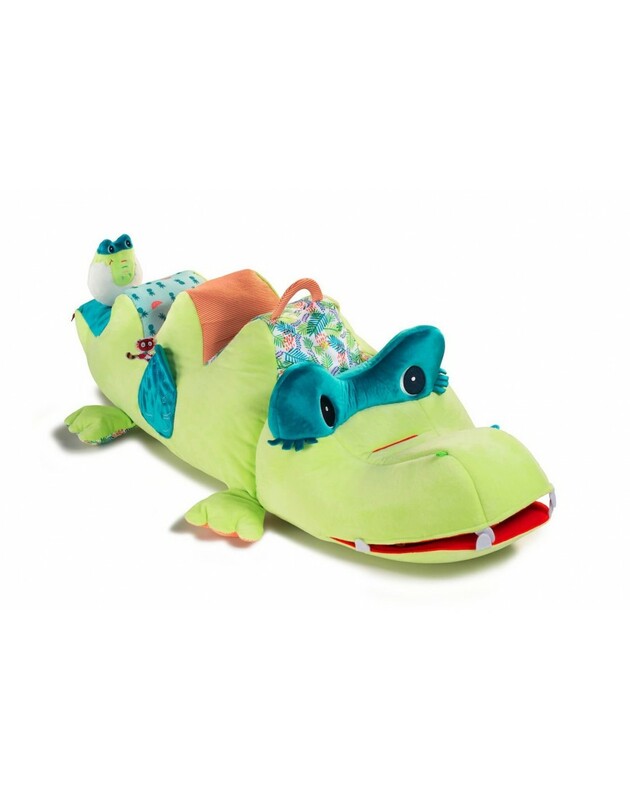 THIS LILLIPUTIENS ANATOLE CROCODILE THE TREASURER IS SOFT BIG CUDDLE OF LILLIPUTIENS.